5 ltr., 10 ltr., 20 ltr., 25 ltr., 35 ltr, 50, 210 ltr. available at all major ports of India and Middle east. 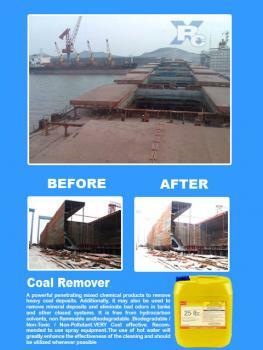 Ship Hold Coal cleaning chemicals typical video Link. We are one of largest coal cleaning chemicals - detergent manufacturer and supplier in India and Middle East. This product is most popular for Ship Hold cleaning detergent for coal cleaning. 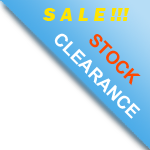 Shipchandler Shipping Agent can get good discounts directly from our factory by providing there registered accounts number.